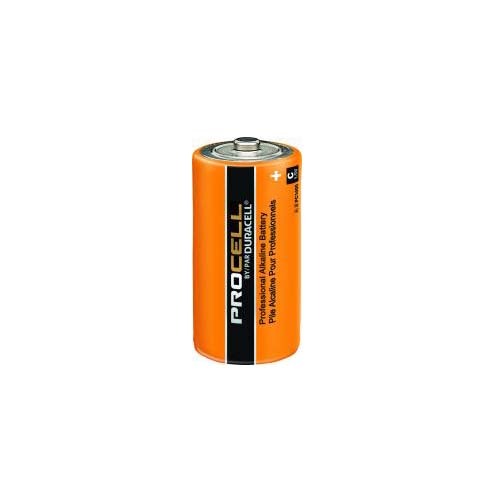 Duracell Procell batteries are manufactured to rigid specifications to meet some of the highest standards of durability and longevity that professional users demand and expect. 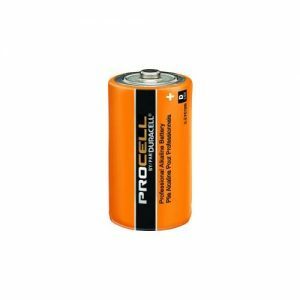 Procell batteries deliver outstanding performance with a 7-year freshness guarantee backed up with date coding. 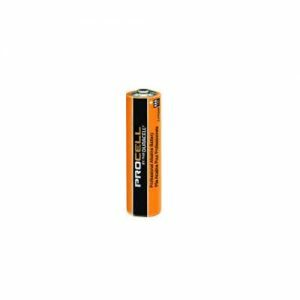 Procell batteries are rated for reliable operation in temperature extremes from -20°C to 54°C and contain no added mercury. 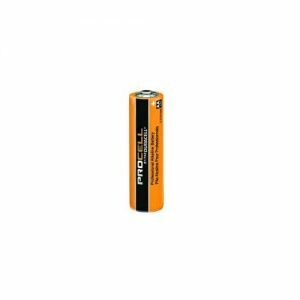 They’re available in economical bulk packaging for easier inventory management.